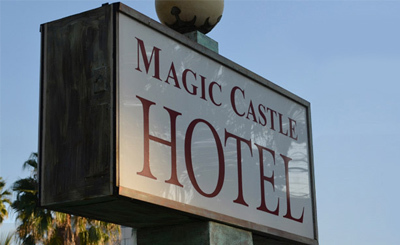 Stay in Hollywood Magic Castle Hotel is an opulent hotel in Los Angeles near Grauman's Chinese Theatre. It is also in close proximity to the Universal Studios Hollywood, and Hollywood Walk of Fame. 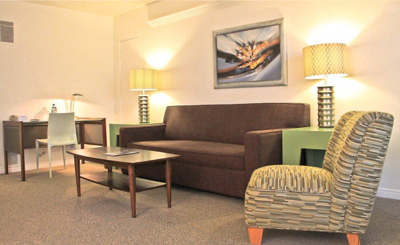 The hotel is known for its warm hospitality, friendly staff and welcoming ambiance. All these elements combine to ensure a memorable stay for every guest. 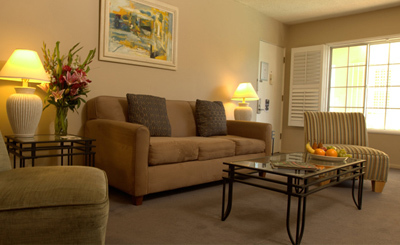 Elegant and Spacious Rooms Enjoy the home-like ambiance in any of the nicely appointed rooms of this Los Angeles hotel. 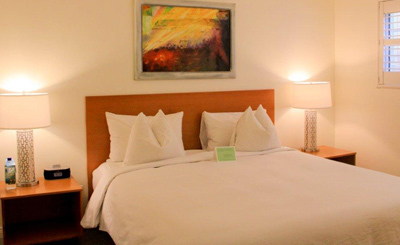 The rooms are divided into three categories; Single Room, One Bedroom Suite and Two Bedroom Suite. 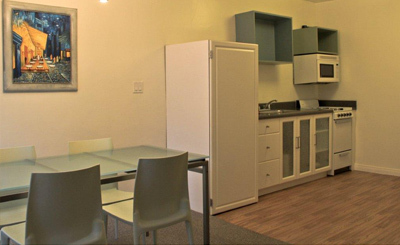 The spacious and apartment-style suites have a full kitchen and living area for guests. Other services across all room types include DVD player, coffee maker, private bathroom, and fluffy robes. Delectable Dining The Magic Castle Hotel offers scrumptious Continental breakfast with local delicacies, cereals and juices as a complimentary gesture for guests. Enjoy a range of local and foreign cuisines along with special American dishes at various restaurants and bars around the hotel. An opulent accommodation, the beautiful Magic Castle hotel in Los Angeles is just a short walk from the world-famous Hollywood Walk of Fame. With popular attractions in the vicinity such as Grauman's Chinese Theatre and Universal Studios, guests will also cherish the friendly ambiance and warm hospitality. Also, enjoy complimentary services and facilities. All the nicely appointed rooms and suites in the Magic Castle Hotel ensure a comfortable experience for holidaymakers. 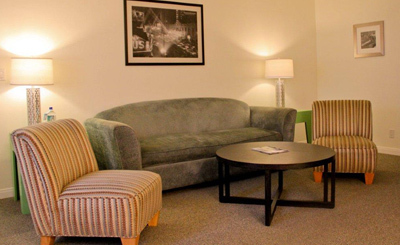 Guests can enjoy their stay in the spacious suites, complete with living room and a full sized kitchen. The suites are thoughtfully designed and have chic décor. 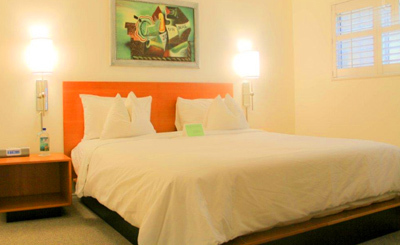 Guestrooms can accommodate two guests and have modern amenities such as flat-screen cable TV and private bathroom. Begin your day with the lip-smacking delicacies served for complimentary Continental breakfast. Guests can also visit Yamashiro, located behind the hotel, to treat their taste buds to Californian and Asian cuisines. Besides, this Los Angeles hotel is also quite close to a range of restaurants and bars. 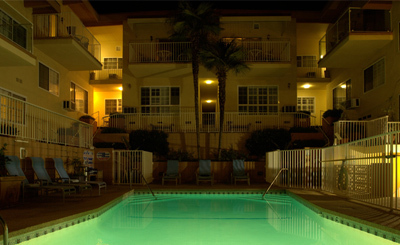 Serenely located in Hollywood, the Magic Castle hotel has fitness centre and outdoor pool. It also provides in-room and babysitting services to ensure that guests enjoy each moment for their vacation. Other facilities offered by the Magic Club hotel include afternoon beverages, wireless Internet access throughout the property and complimentary breakfast.